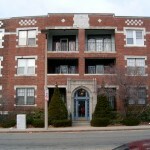 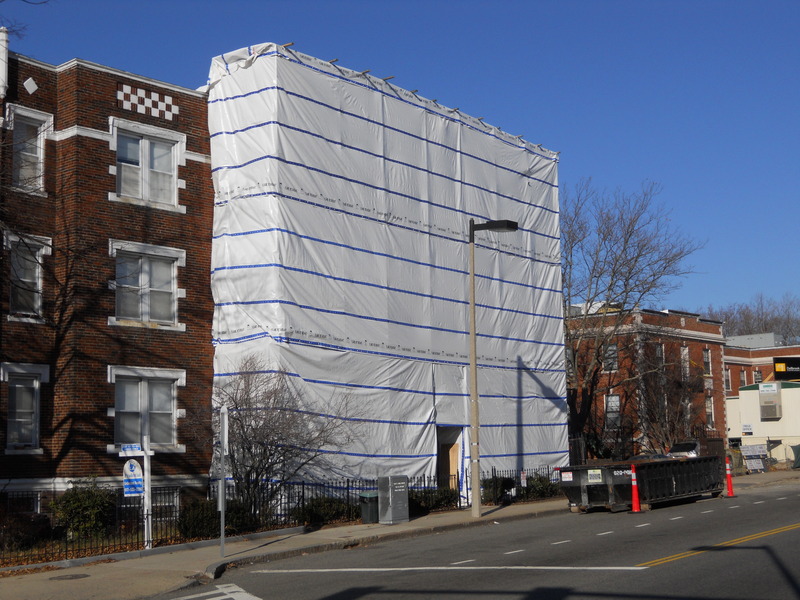 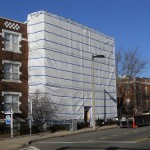 Huntington Hill Condominiums is 15-unit residential apartment building located between Jamaica Plain, Mission Hill, and the Medical Area in a dense urban neighborhood. 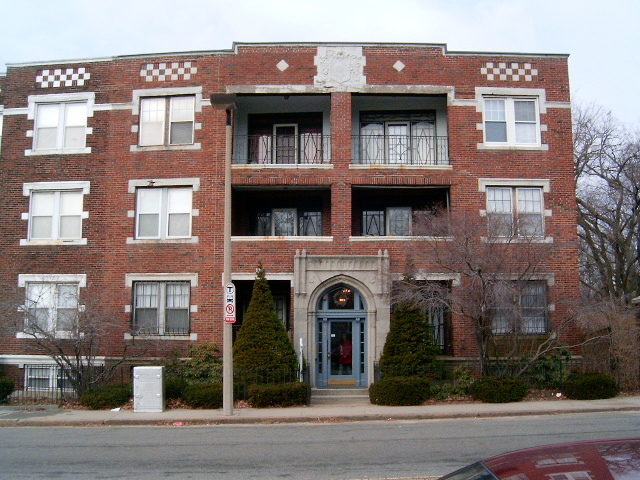 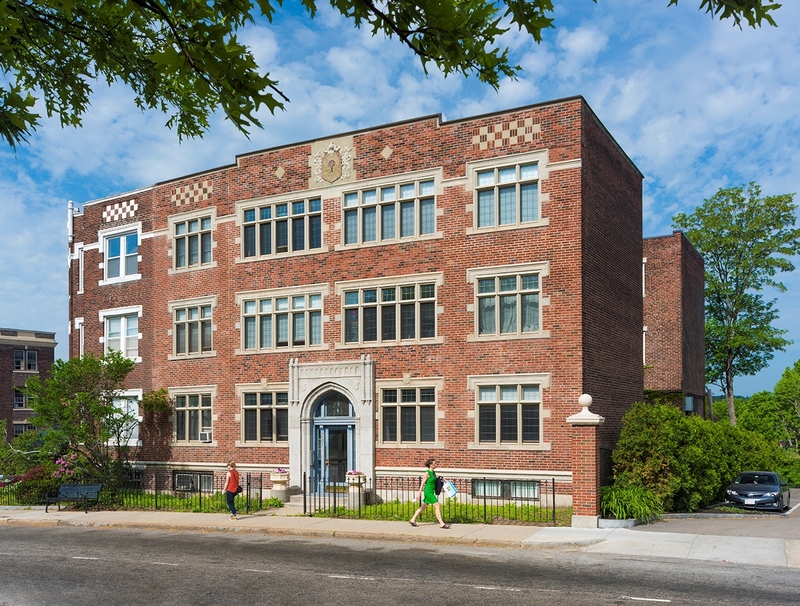 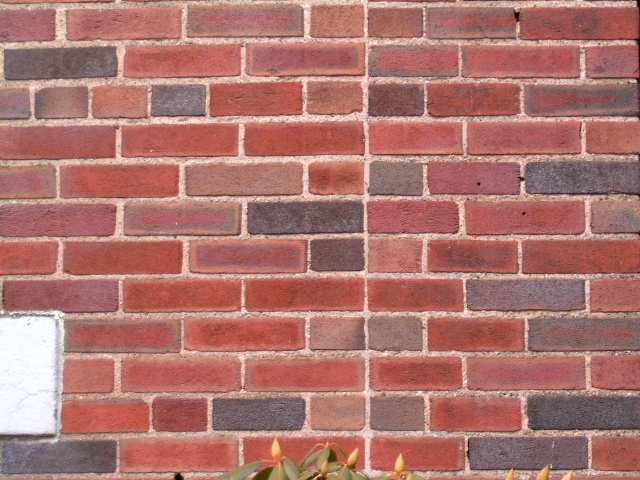 The three-story masonry structure was built in the 1920s with open porches facing Huntington Avenue. 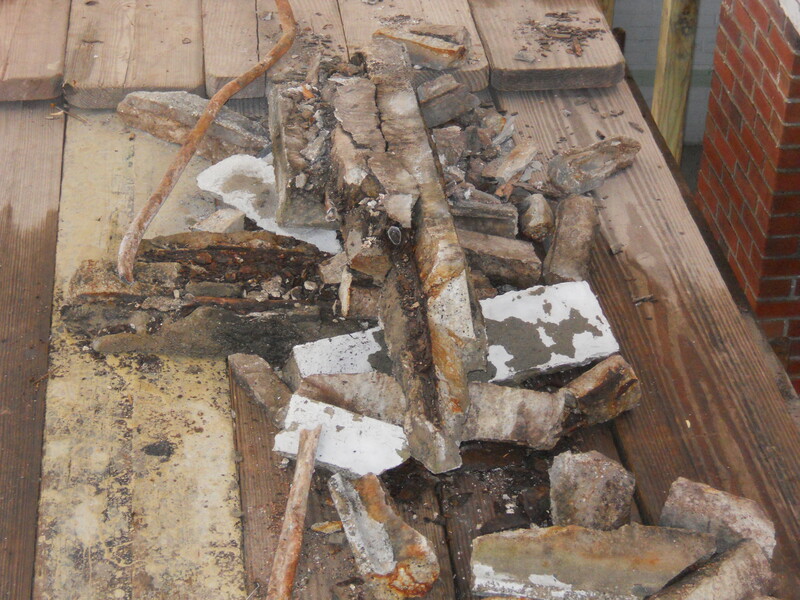 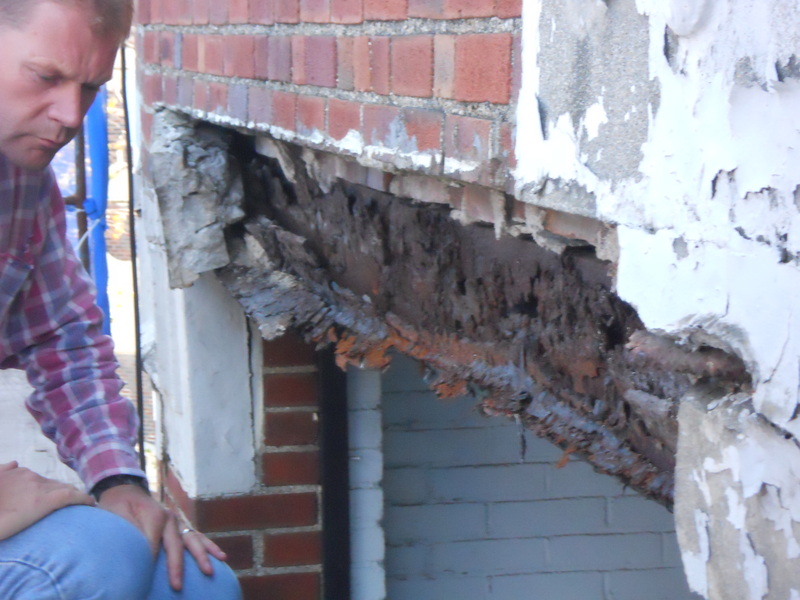 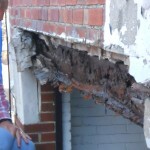 The open porches’ long-term exposure to the New England weather and Northeasters, accelerated the deterioration of the masonry and supporting steel lintels resulting in a lintel collapse at the third floor left porch. 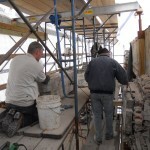 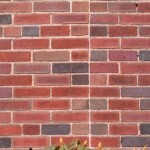 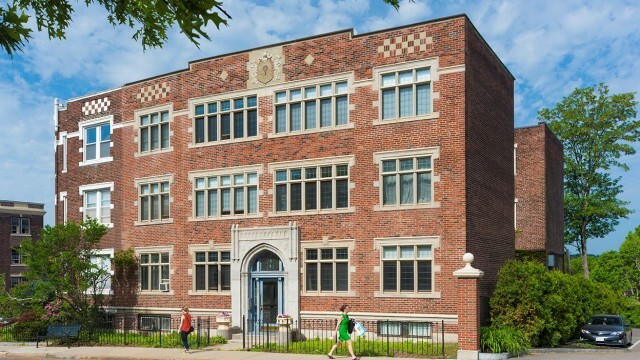 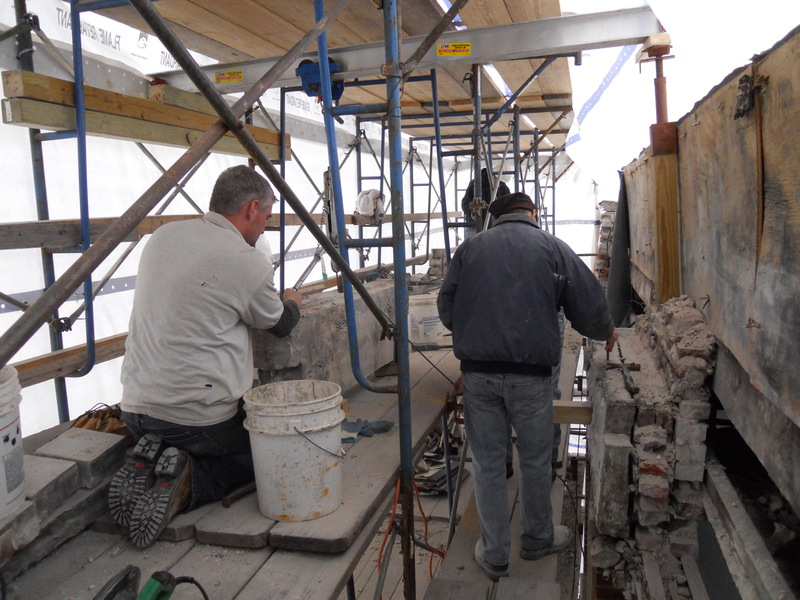 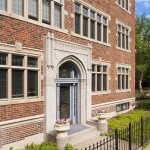 The design solution was to replace the windows, enclose the porches, and restore the masonry facade. 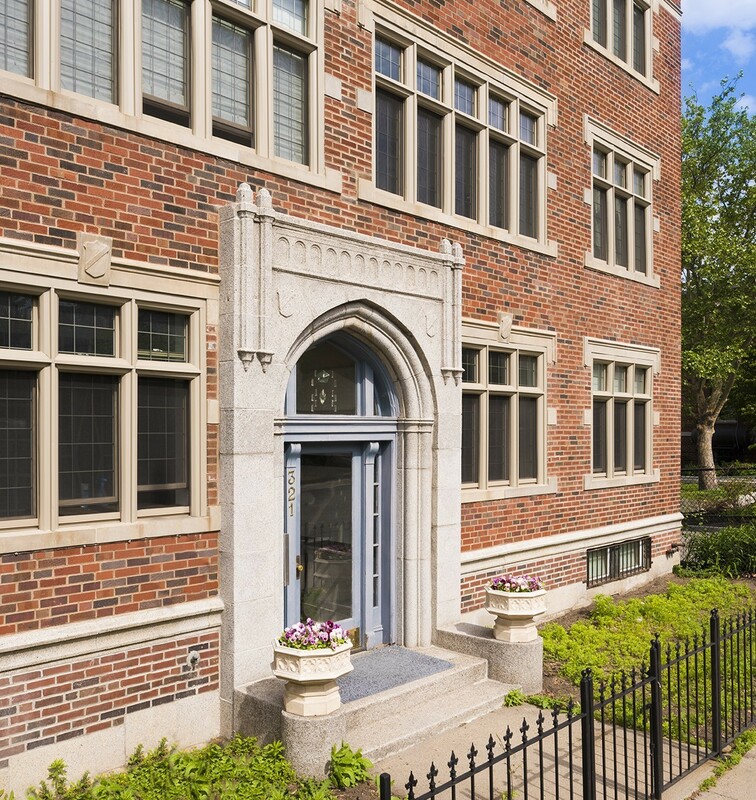 The enclosing the porches created a continuous exterior weather barrier, it provided unit owners with additional usable three season porch, and the Tudor approach to the facade restoration improved the historical revival appearance of the building . 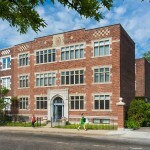 The project site was adjacent to a busy city sidewalk, a bus stop, and the buildings main entry. 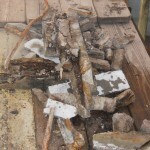 The project was a success by all accounts.